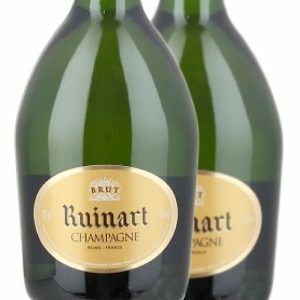 The oldest champagne house, founded in 1726 has created its cuvées in the same spirit of purity, elegance and above all sparkle! With Chardonnay making up the greater part of the blend, you have this wonderful buttery, creamy characteristics. 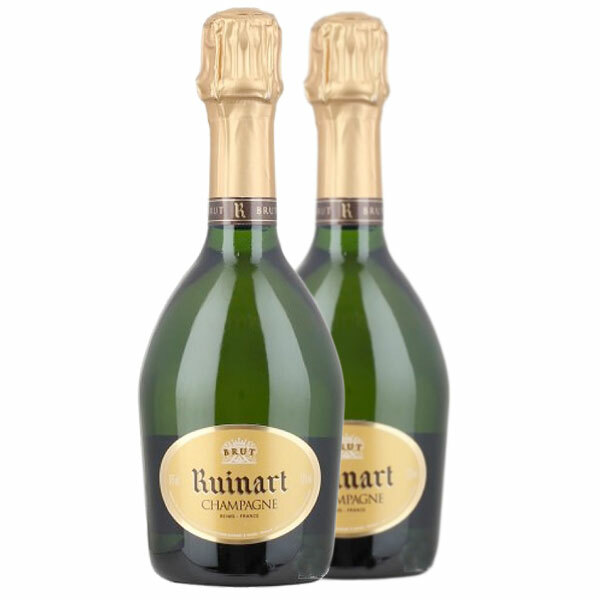 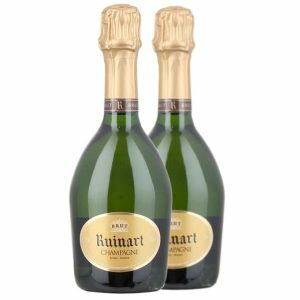 Product Code: VN390 Categories: Champagne, Chardonnay, France, Pinot Noir, Champagnes.